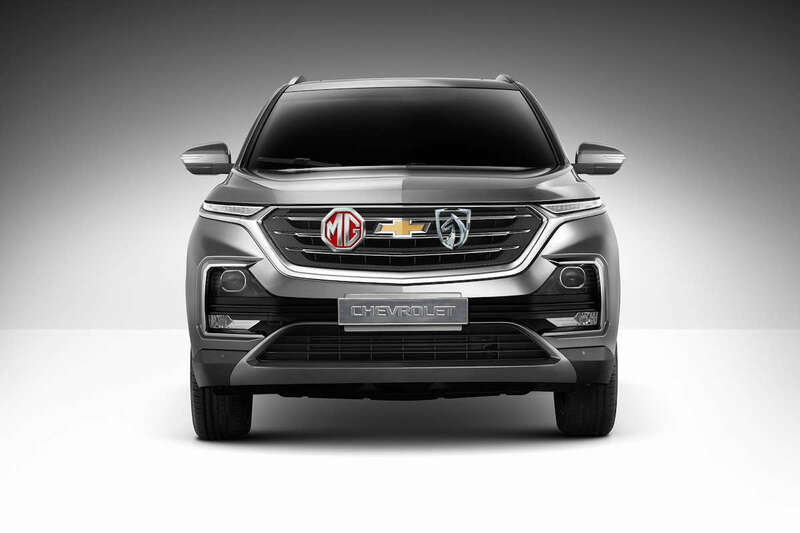 As Chevrolet was looking for a replacement to its Daewoo-engineered Captiva crossover, they turned to Baojun, the Mainland China joint-venture between SAIC and GM. 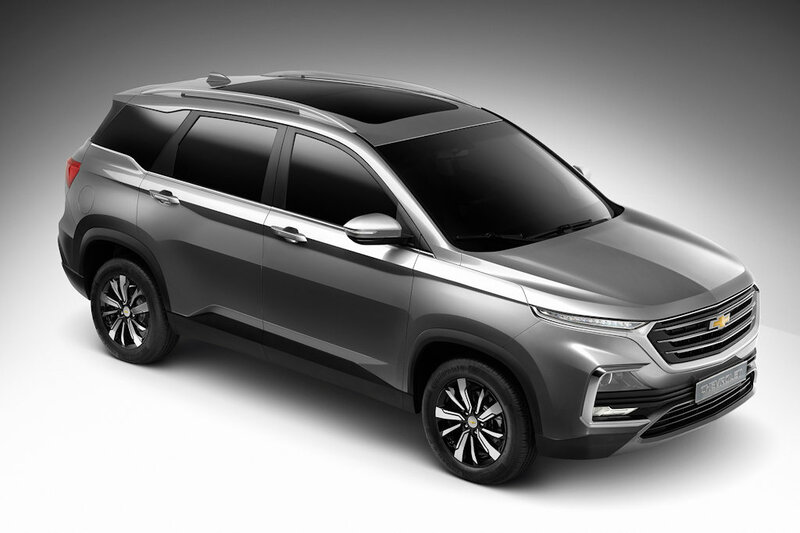 The result is that hey got a Baojun 530, changed a few things and voila, here’s the 2019 Captiva. 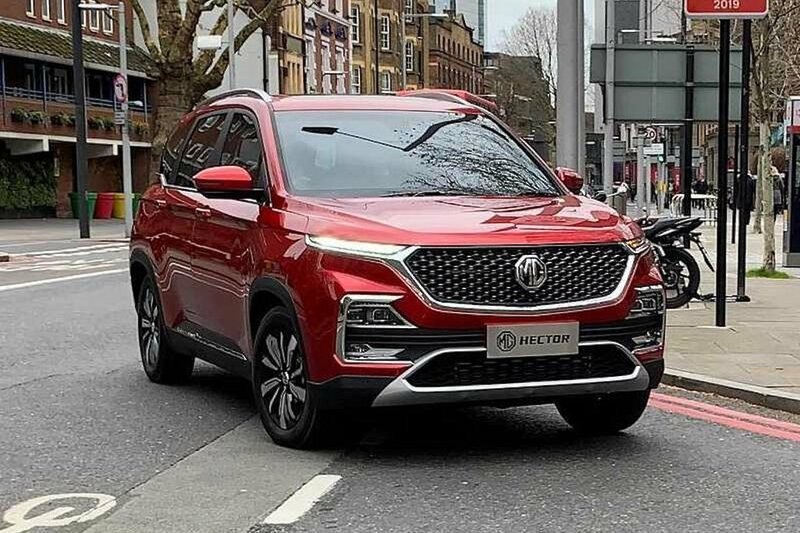 The odd thing is that SAIC’s also going to market the Baojun 530 as the MG Hector. How’s that for a plot twist? The kicker here is that in the Philippines, Chevrolet and MG are both distributed by the same company, The Covenant Car Company, Inc. (TCCCI). In fact, you could go as far to say they’re joined at the hip because they pretty much share the same dealer network, too. 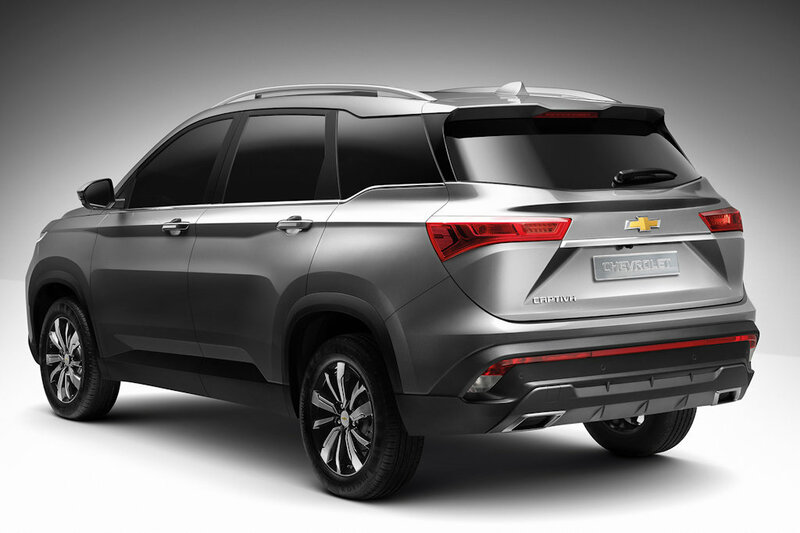 Thus, if the Baojun 530 does make its way locally, there’s an equal chance it’ll be badged as a Chevy or an MG (our bets are it’ll be an MG). Regardless of whatever badge it’ll have when it gets here, the Baojun 530 / Chevrolet Captiva / MG Hector has a rather peculiar exterior styling marked by its split headlight design. 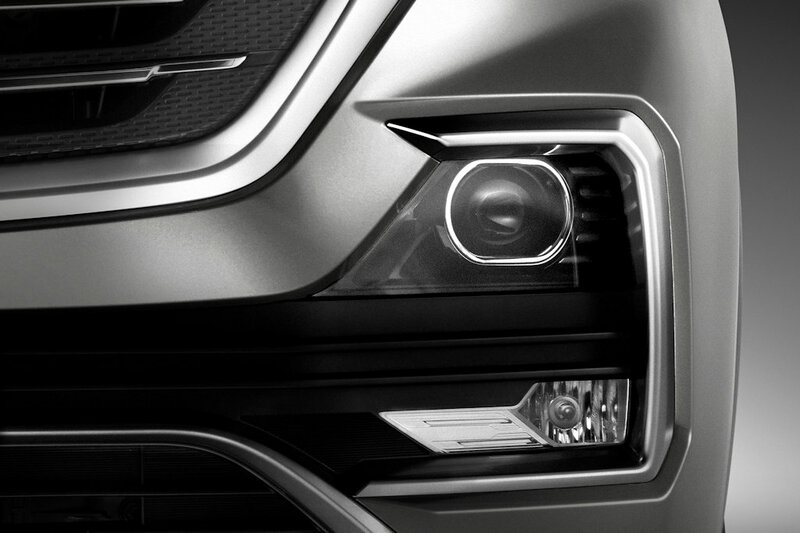 Baojun calls it “Future Eye” while Chevy marketers are still trying to come up with a fancy name for it. 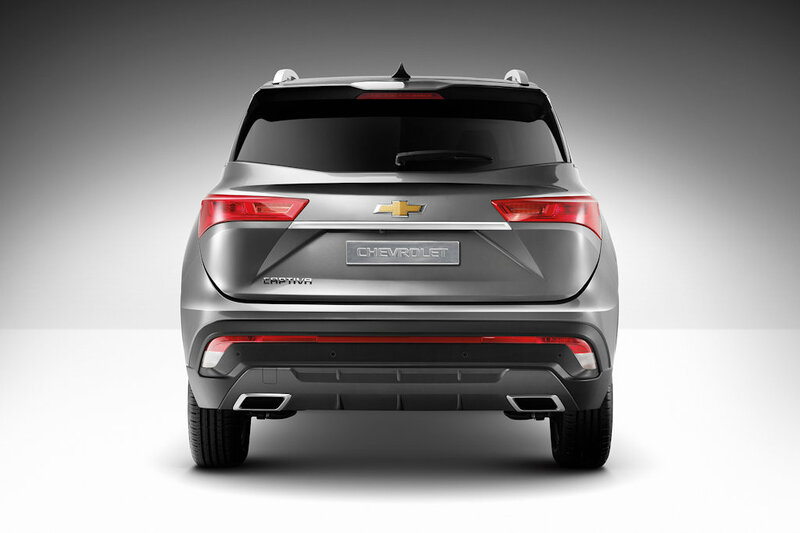 Under the hood is a 1.5-liter turbocharged engine with 148 horsepower and 250 Nm of torque. Thanks to a low-inertia turbo that comes into play as low as 1,000 rpm, the peak torque is actually achieved at just 1,600 rpm. Mated to the engine is a CVT with multiple modes. Unsurprisingly, in India, it’s offered with a 2.0-liter turbodiesel engine borrowed from the Jeep Compass. 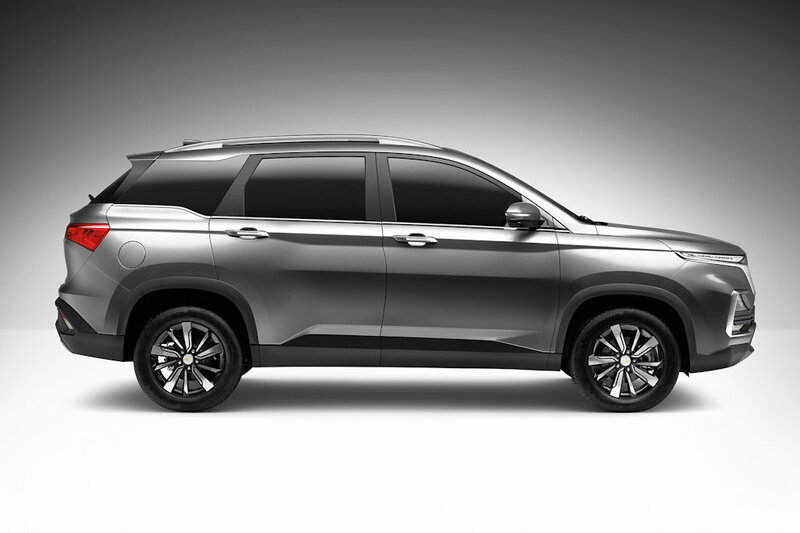 Setting the Baojun / Chevrolet / MG apart from its competitors, it’ll be offered in both 5- and 7-seater configurations. 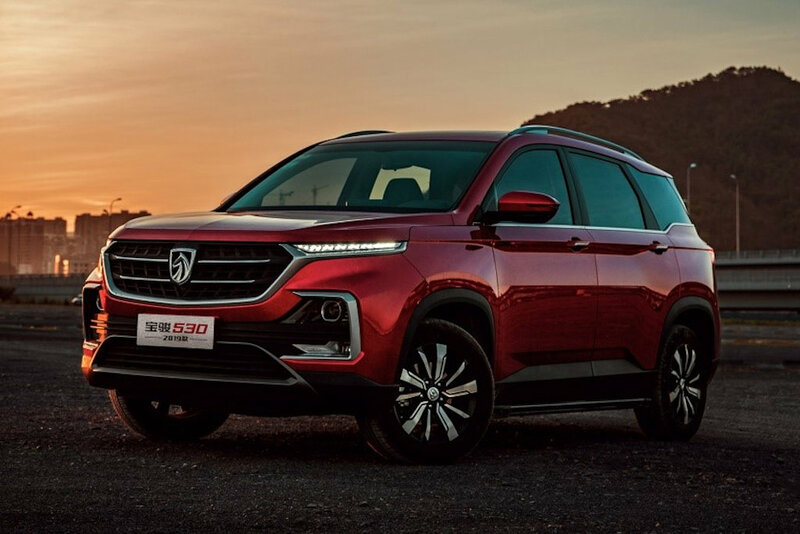 And get this, it’ll be priced between the B- and C-segment crossover class and yet, it’ll have features like LED headlights, a panoramic sunroof, and more. For those curious, in China that means an SRP starting at RMB 88,800 (~P 695,000), while in Thailand, they’ve promised an SRP of below one million Baht (~P 1.66 million).